The Legend of Zelda: Breath of the Wild is, then, not a continuation, but a new and exciting beginning. From this point onwards, it becomes the guiding light that will illuminate the path of not only future Zelda installments but also of any open-world game. Surely, there is room for improvement, as the Zelda aspect of the game could have been a little bit meatier in order to offer a more significant counterbalance to its open-world tendencies. However, the existence of such shortcomings does not – in the slightest – mean Breath of the Wild is disappointing; it actually makes anyone who goes through its adventure become thoroughly excited for the road that lies open up ahead. 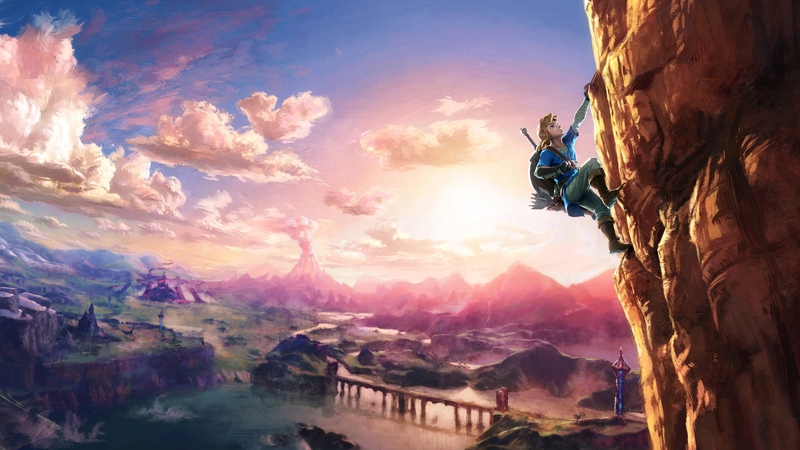 The Legend of Zelda: Breath of the Wild may not be a pioneer, for it borrows more than it creates, but by taking two gameplay styles – open-world and Zelda – to their very apex by joining them, it earns the right to be called a classic and to become one of those tall poles that divide history into two parts: what came before it and what will come next. 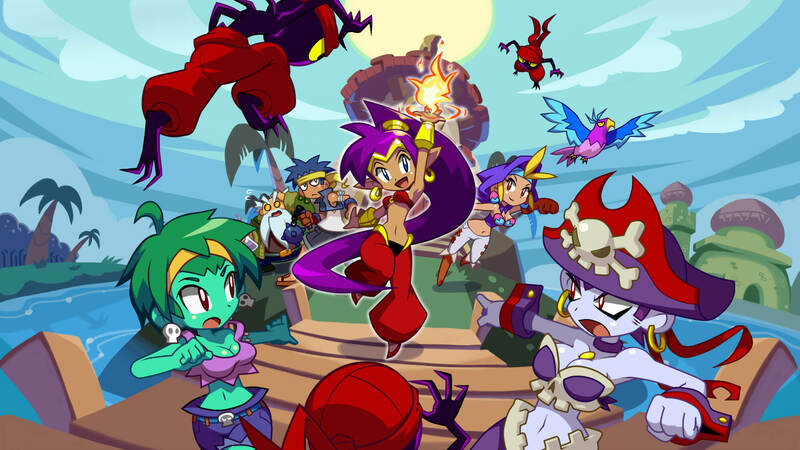 If it were a game from a brand new franchise Shantae: Half-Genie Hero could be easily called great. It is not overly lengthy, clocking in at about eight hours if players go for full completion, but it has a satisfying duration nevertheless; it is beautiful to look at; it packs a solid soundtrack; and it has charm, humor, and level-design prowess. However, as the fourth installment in a series that has always excelled in the way it borrowed elements from Metroid and Zelda, and stuck them in the shoes of a platformer, it ends up falling short of that status. Newcomers are far more likely to thoroughly enjoy it than longtime fans, for while the former will see it as a truly delightful action-platformer with some notable quirks, the latter are bound to view it as not just a missed opportunity, but a step back, one that apparently fails to materialize half of what made its prequels so beloved in the first place. 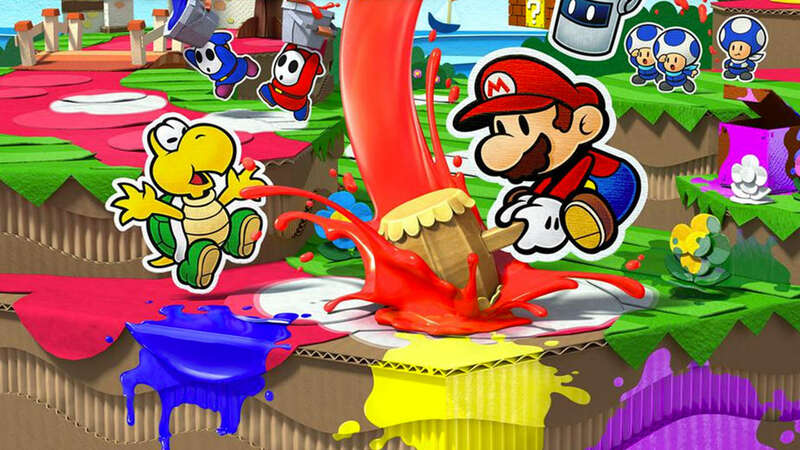 Where Sticker Star was the downfall, Color Splash is the fair shot at redemption: a game that tries to reconnect itself with what its prequel lost. However, it is visible its heart is not quite fully dedicated to that honorable quest. While it does, to an astounding degree, recover the spectacular funny writing over which the glory of Mario’s role-playing outings is constructed, it holds onto failed ideas that were introduced by Sticker Star and that ended up receiving the universal panning they deserved. Therefore, Color Splash is frustratingly ambivalent, as it shows Nintendo working at the peak of its creative powers, and at the lowest depths of its unshakable stubborn nature. The world around you is awfully dark. You wake up in the middle of nowhere. It would be hard to tell exactly where you are if it wasn’t for a few shy rays of sunlight breaking through the treetops right above you. It is a dark forest where the only sounds that can be heard come from the occasional whispering wind, the cracking of a branch, and the distant murmurs of nature. Due to the darkness, everything standing in front of you has no color, or face; you can clearly tell their shapes by their distinct shadows, but it is impossible to see if that platform made out of a piece of trunk is safe to walk on or if that human-shaped form is just another child like you or a bizarre human-like creature that is set to attack. 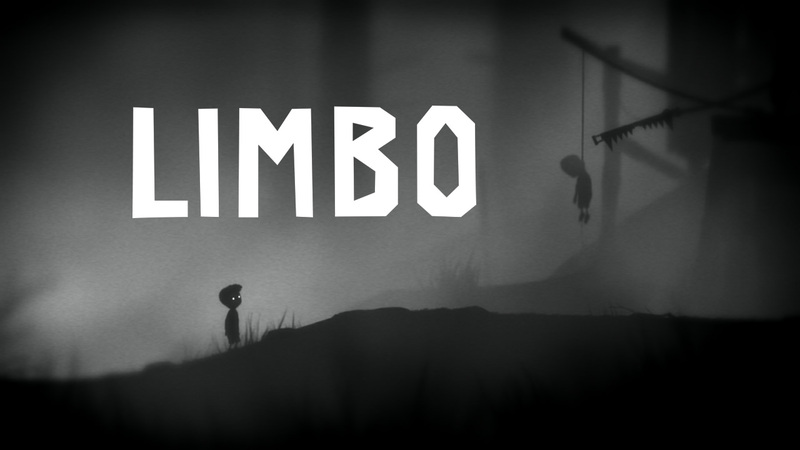 Limbo is all shadows, mystery and atmosphere; it has the dense air one would expect from a more realistic thriller, but instead, here, the creepiness and the constant feeling that there is something lurking out there somewhere is wrapped with a platforming gameplay and is pleasantly contrasting with cute cartoonish lines. Super Meat Boy ends up being a glorious homage to the ridiculously hard platformers that were a big part of the gaming industry in the 80s. The game is not ashamed to show its influences, starting from its title with suspiciously familiar initials and its Mega Man stage progression, to the pixel art that its visuals display. It also looks back on the industry’s past via its humorous cutscenes, appropriately lacking any display of technical prowesses, which will make clear references to memorable titles of the past, delighting old-school players with its writing’s incredible humor. 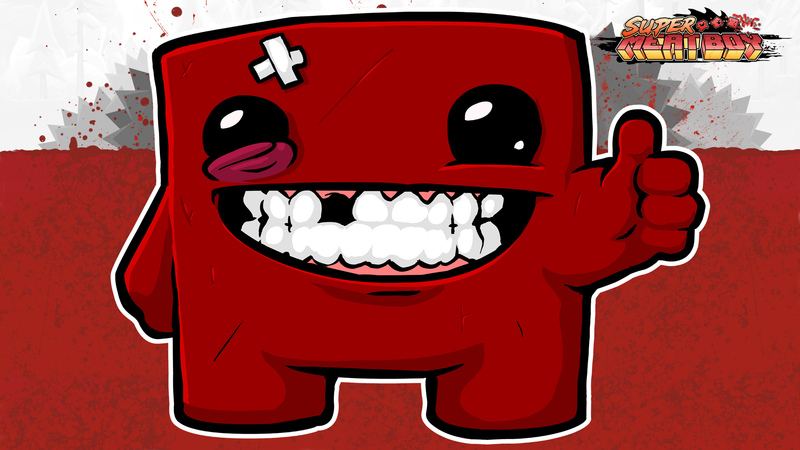 When it is all said and done, Super Meat Boy is so fantastic that it ends up being more than a celebration of the past; it is the proof that what is truly great will never die, but will keep being reborn and refreshed through the years, and that those who love the sheer simplicity of the brilliant platformers of gaming’s early years should be thankful for living in an era that loves to produce fresh nods to those simpler, and more brutal, days. 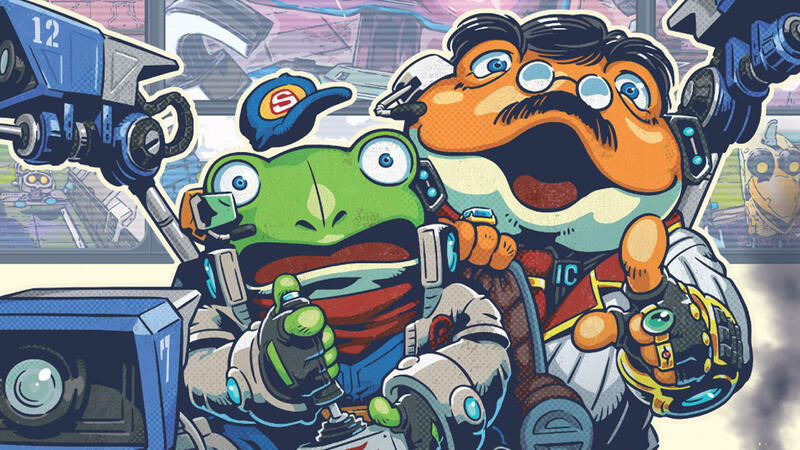 Star Fox Guard is a game that shows Nintendo acting like an indie developer: having to abide to tight budget constraints, which become visible in the graphics and sound, and being forced to come up with a simple yet amusing gameplay idea that can be developed within a strict scope. In the end, it all works. The game is an inventive use of an established property in a completely different scenario, and – most importantly – it is one of the Wii U’s few titles to justify the existence of the maligned Gamepad. 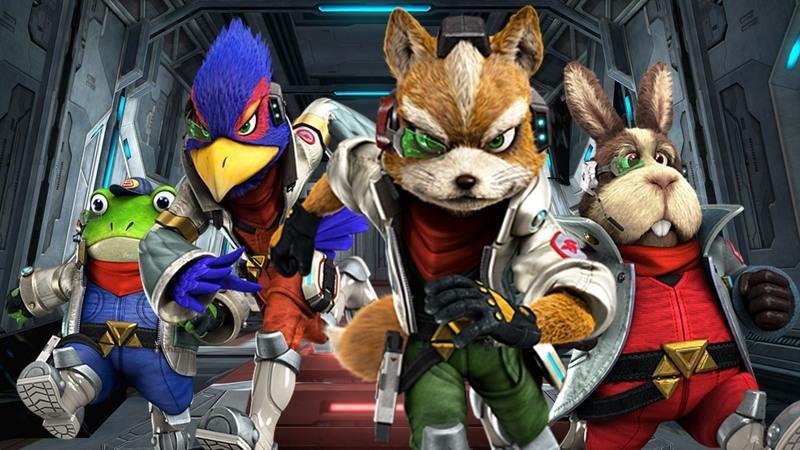 Star Fox Guard is a rather unique experiment for Nintendo’s standards and, given it is quality, one can only hope the company will repeat the process with some of its other franchises, taking them out of their safe haven and using their universe as the trampoline to straightforward, yet brilliant, gameplay concepts. Often, when a good game of the kart racing genre hits a Nintendo platform early on, it tends to be labeled as a title that exists for the purpose of temporarily satisfying any racing needs that players might have until Mario Kart comes around. 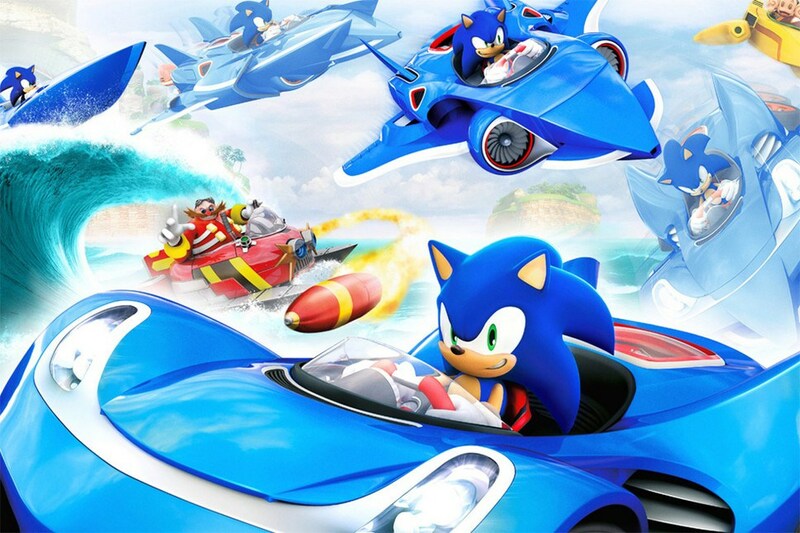 Although it pales in comparison to the marvelous Mario Kart 8 – especially on the multiplayer front, Sonic and All-Stars Racing Transformed is still a very good buy due to its clever three-vehicle mechanics and its huge single-player value. It features tons of content, which aside from simply racing includes over 100 collectible stickers that serve as awards for the completion of achievements, a nice degree of vehicle customization, and a huge load of the undeniable charm of the most popular Sega franchises. Put some good level of challenge in there, which is sometimes unfortunately done cheaply, and you have a lasting, fun and rewarding title. In the end, the magic of Star Fox is that it is always exciting. When first stepping into the game, the challenge of its missions make up for an adrenaline-filled ride to even the most experienced gamers. After a while, when clearing the missions becomes automatic, the thrill lies in the fact that players will delight in pushing themselves to maximizing the number of downed enemy ships so that absurdly high scores can be reached. In Star Fox Zero, that first wave of excitement is diluted because it is sometimes overwhelmed by the initially convoluted control scheme. But the fact remains that it is hard to find a gaming experience this invariably thrilling; even in the face of its many flaws, in the long run Star Fox Zero is a game that endlessly yields a constant rush of excitement that is unparalleled and that is bound to keep players coming back for more. 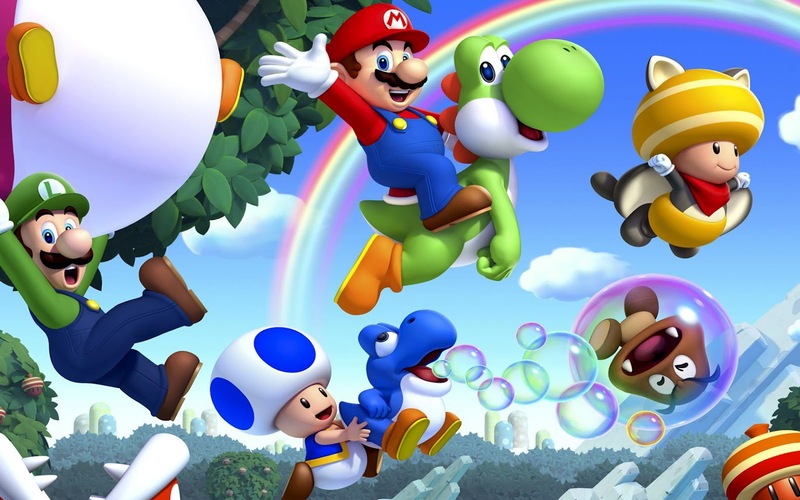 At first glance, New Super Mario Bros. U does not seem to do justice to the past Mario games that debuted alongside new Nintendo systems, as it is devoid of any visual leaps or visible gameplay improvements. In the end, though, it is certainly worthy of carrying that legacy forward, not only because, in a way, it set the parameters for how the Wii U’s social components could be integrated into a game, even one belonging to a genre in which such a connection is hard to establish; but, most importantly, because of how ridiculously fun it is. Never has a game been this big, intricate, and ambitious; and rarely has a title offered as much content. Xenoblade Chronicles X is an amazing package that pulls players into a marvelous world within which they can exist and survive for more than one hundred hours. It has details and developments scattered all around its world and its missions, and the bits of satisfaction that it drops as gamers sink deeper and deeper into Mira make the effort and dedication it demands more than worthy. It is an unrelenting source of joy and wonder; a title that serves as a prime example of how gaming is capable of crafting full-fledged parallel universes into which we can gladly walk and explore for hours, plunging into a reality whose amazingly detailed and appealing mysteries are an endless pit of motivation.